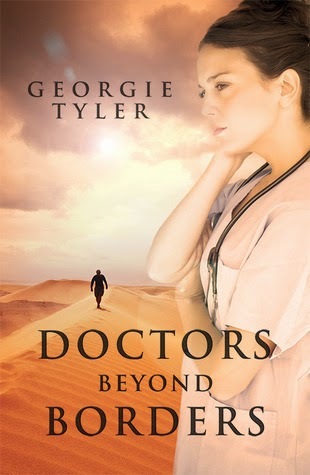 As an author of one published novel, DOCTORS BEYOND BORDERS and two more due for release this year, CUFFS and BASS - The Undercover Series, I thought I would reveal some little tidbits about my writing in a series of blogs called A Writer's Ramblings. Welcome to the first edition! One interesting aspect of my novels that has become more like a trademark is that the names of my characters are often picked from my family tree. His surname is my paternal grandmother's maiden name. Yiannis is Greek for John. My father was called John. He wasn't Greek but loved everything Greek including my mother, whose name is Maria. My great great grandfather on my fathers side was called James Lacey Maples. He was a surveyor/architect and either him or his son, Thomas, my great grandfather designed the Nottingham Town Hall, or so I'm told! This is where I take a wee detour! Alex is my husbands name and I love it because it sounds strong and suits my characer down to a tee. Also, his family tree indicates they come from Russian stock, hence the surname Petrov. My great great great grandmother was called Elizabeth Jones. I just liked the name! I'll post some more fun facts about my books and where I get my ideas from in another edition of A Writer's Ramblings so watch this space!